Welcome! We’re so glad you’re joining us today! Both your kids and Grandma & Grandpa will love all the inspiration, ideas, and Grandparent’s Day Crafts you’ll find here! Enjoy! 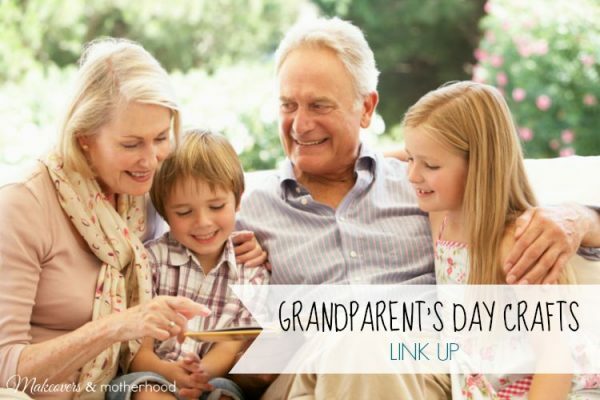 Link Up Your Grandparent’s Day Crafts Below!